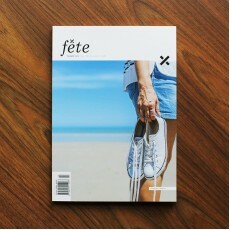 This issue Fête share their visits to the homes of some inspiring, everyday families who, from th.. 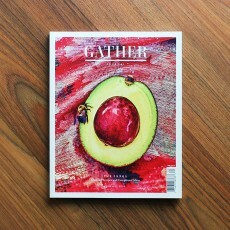 Gather Journal is a bi-annual, recipe-driven food magazine dedicated to the many aspects of gathe.. 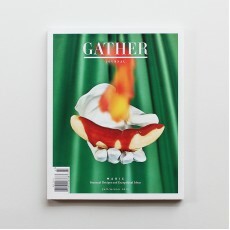 The sixth edition of Gather is all about Magic. 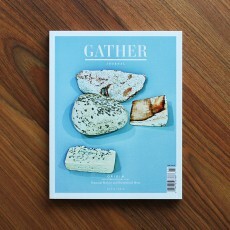 Inside, you will find food that instantly astonis.. 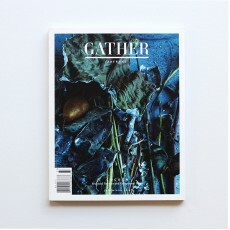 The eighth “Origin” edition of Gather Journal explores the many aspects of natural history. Origi.. 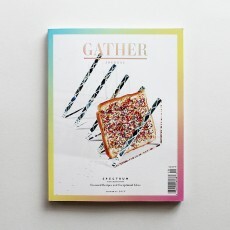 The “Spectrum” edition of Gather delves into the wide and wonderful world of color. 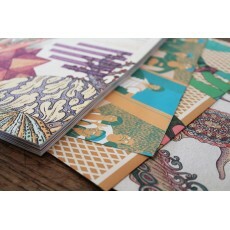 Spectrum sign.. 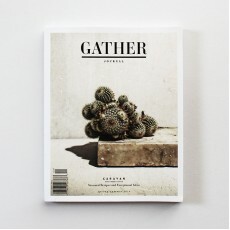 The summer 2016 issue of Gather Journal turns back time to the 1970s. 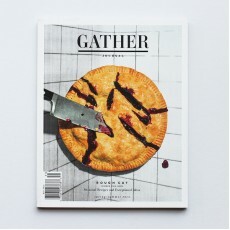 Chapters, and their accompa.. 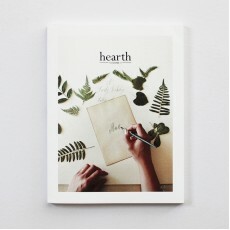 Hearth is a magazine filled with beautiful photography and stories to be told. 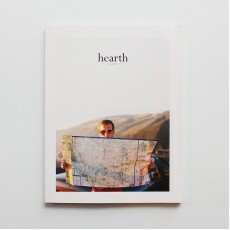 Volume 1 is ab.. 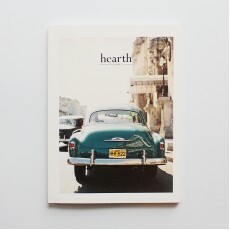 Hearth is a magazine filled with beautiful photography and stories to be told. 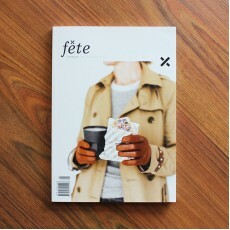 Volume 2 is a ..
Volume 3 is a beautiful collection of stories and pictures including a feature on the art of felt..